The Morgan was the first horse breed developed in the USA. A versatile breed, they are used for both English and western disciplines, driving, and everything in between! 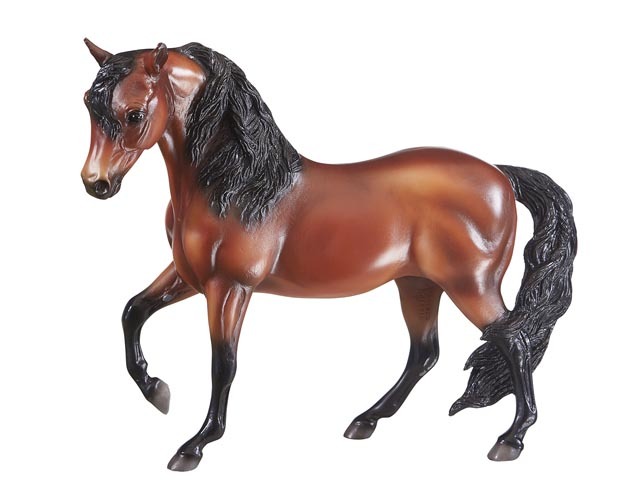 Breyer Traditional Size Model Horses are renowned for the realism, authenticity and detailed accuracy of its models. 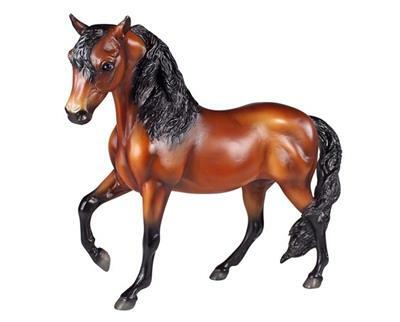 Each Breyer model is expertly hand painted and finely detailed, and looks so real, you can almost feel it breathe! Breyer Animal CreationsÂ® began as the Breyer Molding Company, a Chicago, Illinois-based plastics manufacturing company. Its first model horse, the # 57 Western Horse, made its appearance in 1950. 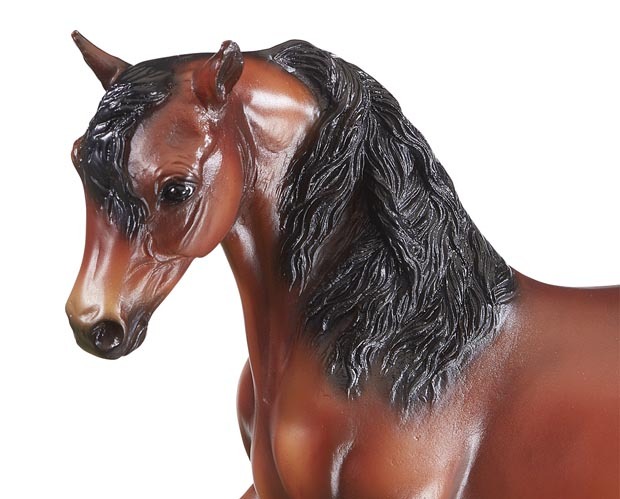 Breyer's Traditional Size Models are sculpted 1:9 scale. 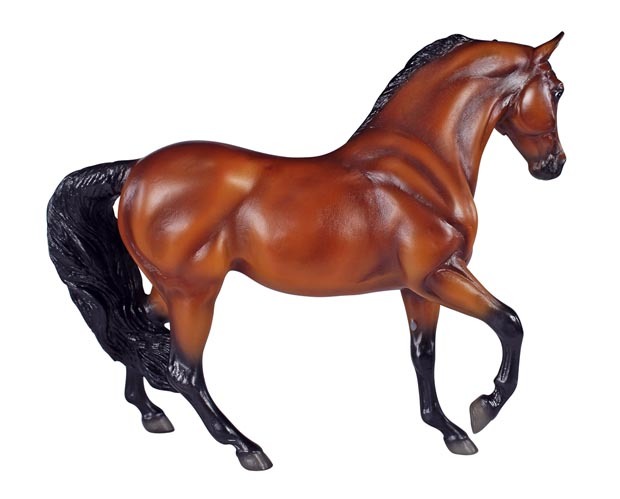 A Morgan Horse is distinctive for its stamina and vigor, personality and eagerness and strong natural way of moving. They excel as show horses and pleasure horses and are popular driving horses as well.